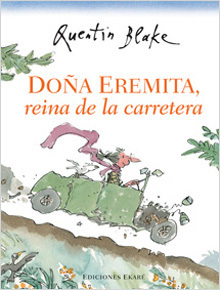 Quentin Blake is one of the most known author and illustrator of children books in the world. Born in England in 1932, he studied Art and Literature. 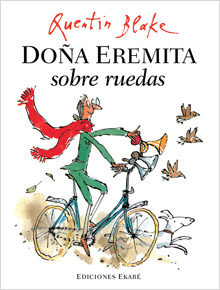 He has received several awards, such as the prestigious Hans Christian Andersen for Illustration in 2002, the Kate Greenaway Medal and the Bologna Ragazzi award. His favorite food is fish, he loves to birdwatch herons and enjoys living by the sea.